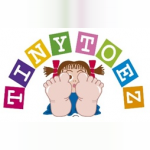 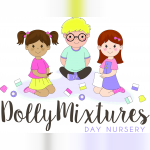 We have 37 nurseries in Tamworth listed in our online nursery directory. 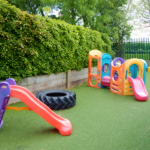 You can narrow these results down to find the perfect nursery for you using the options on the search bar above. 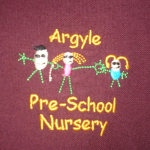 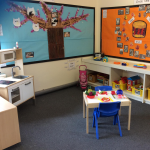 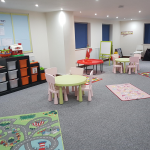 we are a pre-school that takes children from 2yrs up to school age, we are open 5 mornings a week from 9.15-12.15.